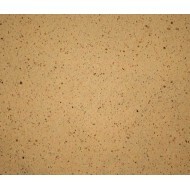 EVA Beige/Natural High Density A60 100 x 72cm. Expanded EVA foam used for build up/raises & moul..
Moulding EVA Black Shore A60 100 x 72cm. ..
Moulding EVA Blue Shore A60 100 x 72cm ..
Moulding EVA White Shore A60 100 x 72cm. 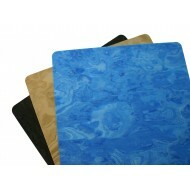 ..
EVA Cork High Density (A60) 71cm x 85cm. ..
EVA Beige/Natural Low Density A25 114 x 114cm. 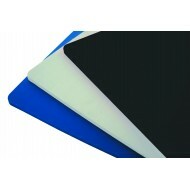 Expanded EVA foam used for build up/raises &..
Moulding EVA ROYAL Blue Shore A30 115 x 115cm. Expanded EVA foam used for build up/raises & moul..
Moulding EVA White Shore A30 120 x 99cm. Expanded EVA foam used for build up/raises & moulded in..
Marble/Camouflage Pattern EVA A30 110 x 90cm. 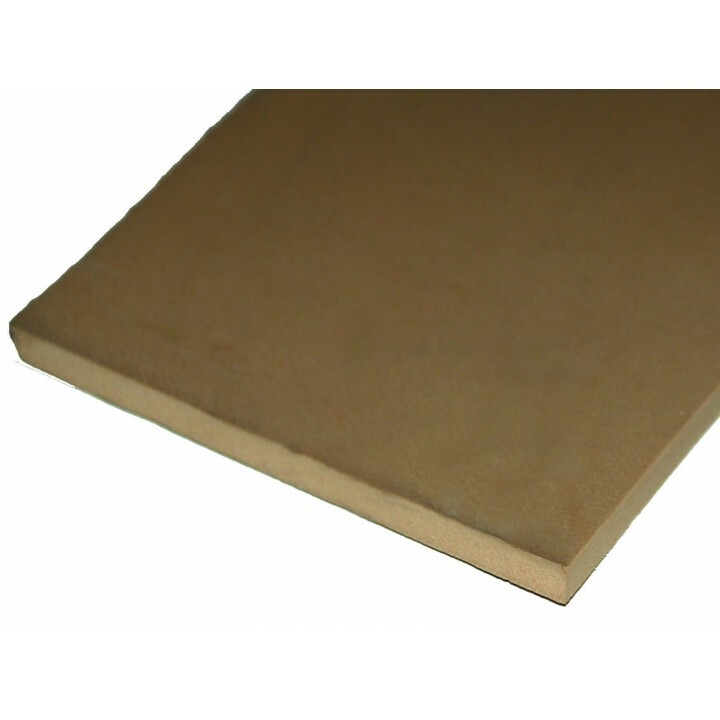 Expanded EVA foam used for build up/raises/topcovers&n..
EVA Beige/Natural Medium Density A40 105 x 92cm. Expanded EVA foam used for build up/raises &am..
EVA Beige/Natural Medium Density A50 102 x 80cm. Expanded EVA foam used for build up/raises &am..
Build-up/Moulding EVA Black Shore A50 102 x 80cm. Expanded EVA foam used for build up/raises &a..